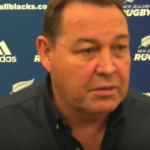 Clive Woodward says Steve Hansen should have waited until after the 2019 World Cup before announcing that will be stepping down as All Blacks coach. 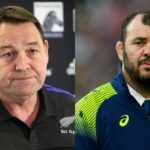 Steve Hansen talks about his decision to step down as All Blacks coach after the 2019 World Cup. 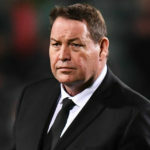 Steve Hansen will step down as All Blacks head coach after the 2019 World Cup. 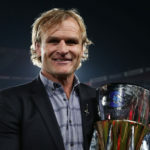 Crusaders coach Scott Robertson has revealed that he would consider succeeding Steve Hansen as All Blacks coach following the 2019 World Cup. 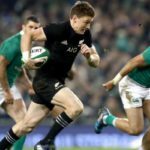 Hansen set for new role? 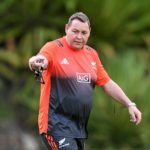 All Blacks coach Steve Hansen could become New Zealand Rugby’s director of rugby after the 2019 World Cup. 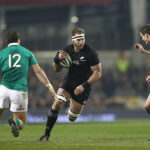 All Blacks coach Steve Hansen has defended captain Kieran Read, who was criticised after their defeat to Ireland.